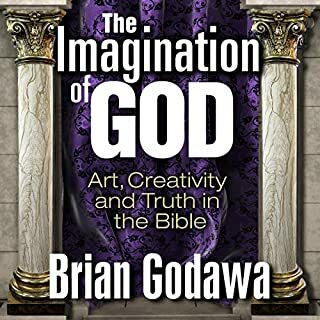 Brian Godawa, Hollywood screenwriter and novelist, explores the nature of imagination in the Bible. How God subverts pagan religions by appropriating their creativity and redeeming them within a Biblical worldview. Improve your imagination in glorifying God and defending the faith. The book of Enoch was thought to be lost for over 2,000 years until, in 1773, a traveller brought three copies back from Ethiopia. 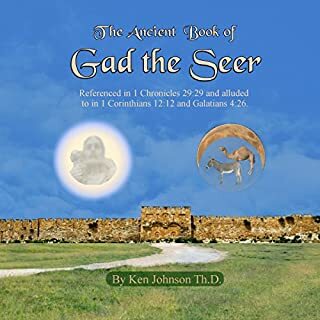 Whether or not this ancient book was actually authored by Enoch, the father of Methuselah and great-grandfather of Noah, is an ongoing debate among historians and theologians. 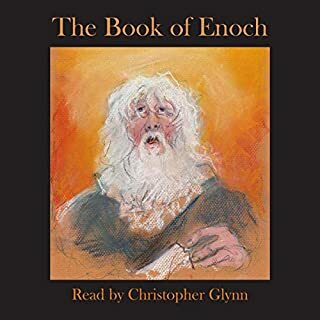 But all recognise the book of Enoch as one of the most important apocalyptic works outside of the Bible. 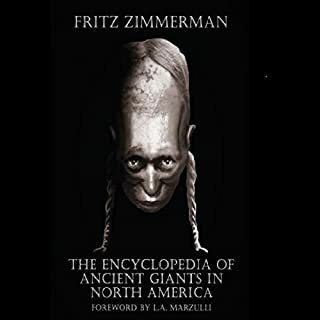 The Encyclopedia of Ancient Giants in North America chronicles two distinct waves of giant humans migrating to North America. As early as 7,000 BC, strange people arrived on the North American shores of gigantic size with Neanderthal-looking skulls. Their spread across the American landscape is documented not only by their massive skeletons but by an identical material culture that was found buried with their remains. Holy Man. Wise Sage. Giant Killer. Before Noah, before the Flood, the world is wicked beyond imagination. Fallen angels called Watchers rule as gods and breed evil offspring called Nephilim giants. But one man stands out from the rest: Enoch, he who walks with God, but also loves his wife and family with all his heart. Then God gives Enoch a frightening duty: He and his family must become giant killers. But those very monsters are now coming after them. And they’re not stopping - until they push their way back to Eden. 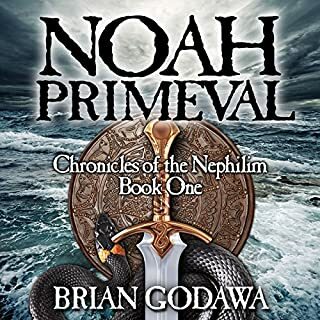 This second novel in the saga Chronicles of the Nephilim is a prequel to Noah Primeval that tells the original story of the fallen angel Watchers from heaven and the rise of the Nephilim giants of Genesis 6. 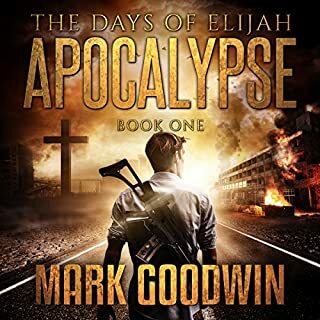 Heart-pounding, spiritual warfare, action-adventure and romance by respected Christian and Biblical fiction best-selling author Brian Godawa. 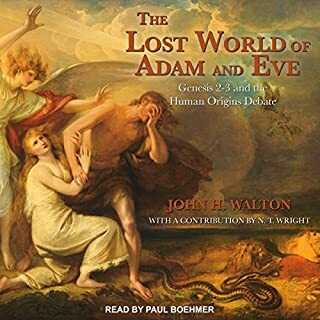 Author Brian Godawa shares an appendix that provides an explanation of Biblical concepts in the novel such as the Watchers, Nephilim, Giants, Leviathan, the Book of Enoch, and fallen angels. 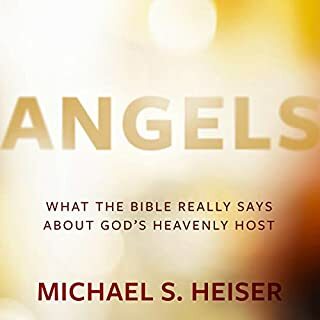 Really liked it, it seemed very biblical from a lot of points and quite accurate from my other studies. .
What was most disappointing about Brian Godawa’s story? This sort of Scooby Doo and the gang meets a day time soap opera thing going on. I don't understand what was with all the lovey dovey banter between the characters and their wives. I was ready to delete the whole book before finishing it after hearing the "Methuselah poozalah bunnie" and "edna pedala poo" for the umpteenth time. It really made me want to barf. What married couple talks like that let alone ones taking place in a time of turmoil such as this. He wasn't too bad. His voice for females was a little irritating though. If you could play editor, what scene or scenes would you have cut from Enoch Primordial? All of the banter scenes and the bickering of the Archangels about which killed more giants than the other. The whole Lilith giant tree of corpses miscarriage scene. Added nothing to the story but filler. Having read Genesis countless times and the book of Enoch. Both are very profound and thought provoking in what they convey. This book seemed to cheapen the story by making it in to some sort cartoonish wise cracking buddy comedy story. Enoch himself was a very one dimensional. We're talking about a man that "walked with God" to such a degree that God took him and he did not die yet in this book he's very boring. Warning: If not open minded, this is not for you! Warning: If you are not open minded, then this book is not for you. 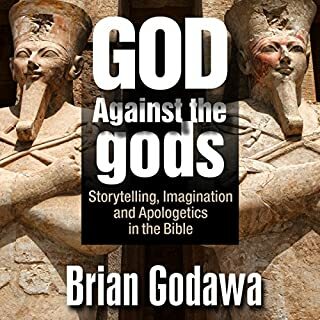 Brian Godawa takes minor and major characters from the Bible and embellishes the story and characters into a plausible tale. All I can say is, well, it could have happened that way. I am interested in seeing where it goes next. Wonderful audio story of a time of true beginnings of civilization as it was in that time . Loved it!!! 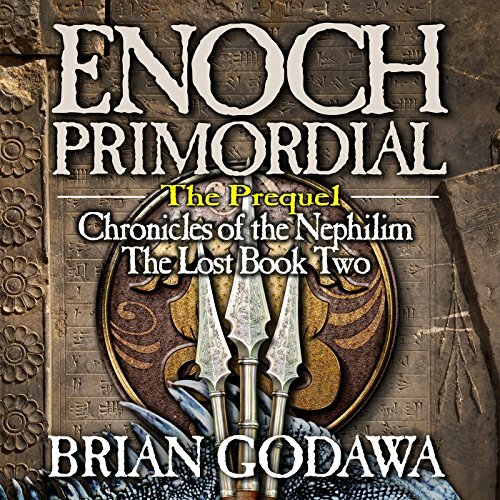 Would you listen to Enoch Primordial again? Why? Yes; there is a lot going on and the detail is so specific in order to actually gain a true perspective on Brian's story!!! Enoch of course...he is the patriarch of the family and has been a mysterious figure for all who has ever actually read "The Book of Enoch"...Brian really brings the characters to life and helps shape the backstory of how Enoch arrived on the scene and what is actual roll may have been...I love Enoch as this leader!!! What about Brian Godawa’s performance did you like? I have already been through all for books of the Saga!! (In less than one week) For anyone who has questions or would like to entertain a less rigid interpretation of the King James version of the Christian bible these books will be for you!!! Now, I want to see this series done as a major motion picture or an HBO series!!! This saga would give, "Game of Thrones" a run for it's money!! Hope everyone enjoys this series as much as I have!!! Terrific story. Great imagination. I totally enjoyed the way you weaved in Scripture and other ancient writings. You really helped me see things so much more vividly. I loved the audio too. 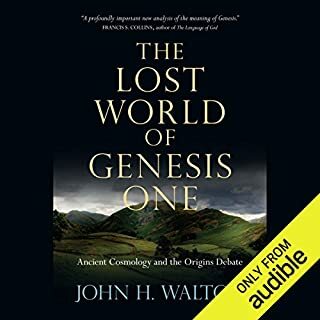 Highly recommend the books and the audios. 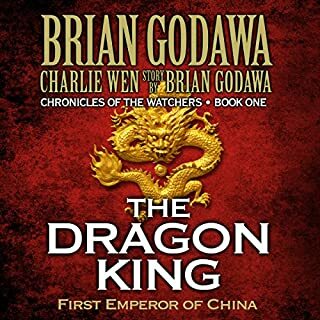 I started by thinking that this should have been the first in the series, but halfway through I was glad it was second. It feels like you know a secret that everyone else doesn't. I highly recommend this book. This book should be the first book in the series. Because it make sense. 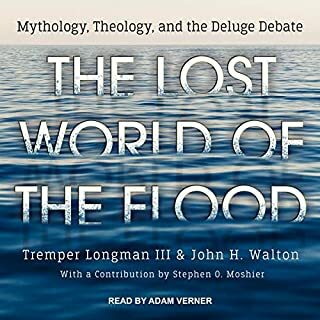 Because when reeding Noah primeval after Enoch Primordial, the story flows nicely. Other than that love the book. This imaginative storytelling embodies great biblical and theological facts and truth wrapped in an outstanding storytelling package. Very well done. I felt like I was in the story as I listened. It was truly a great and humbling experience. absolutely love it. This book has everything! I have enjoyed every moment. Plus, the narrator did a top class job! If you like Sci fi or fantasy books this book is for you. For me it's the perfect escape, a clever blend of dragon type thrill blended with both Christian and Coptic scriptures. The performance of which should receive an award. The characters are so real it felt like catching up to the exploits of family retold over Sunday lunch, groaning at nick names and their habits in the same way I do with real family. Outstanding!! !